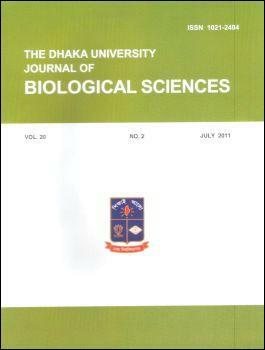 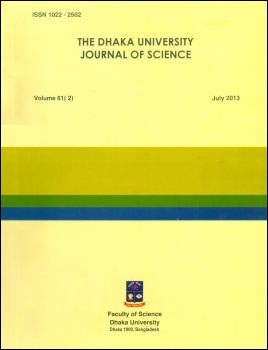 Official journal of the Department ofMicrobiology, University of Dhaka. 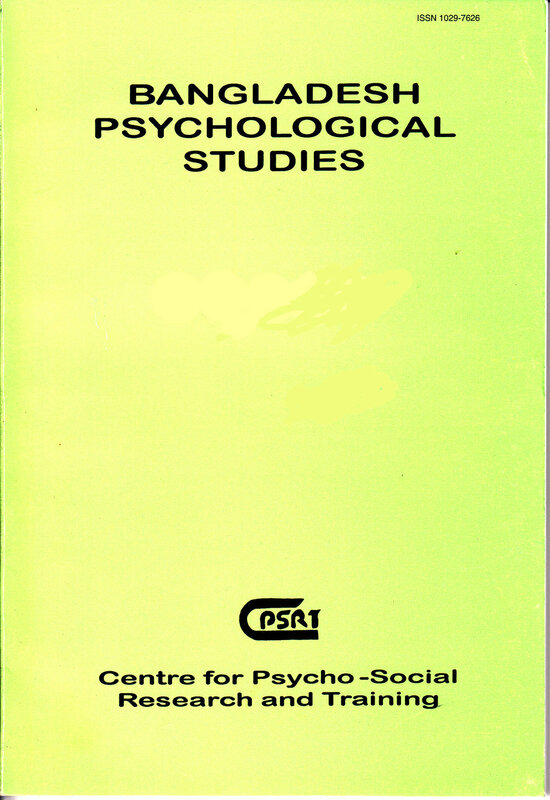 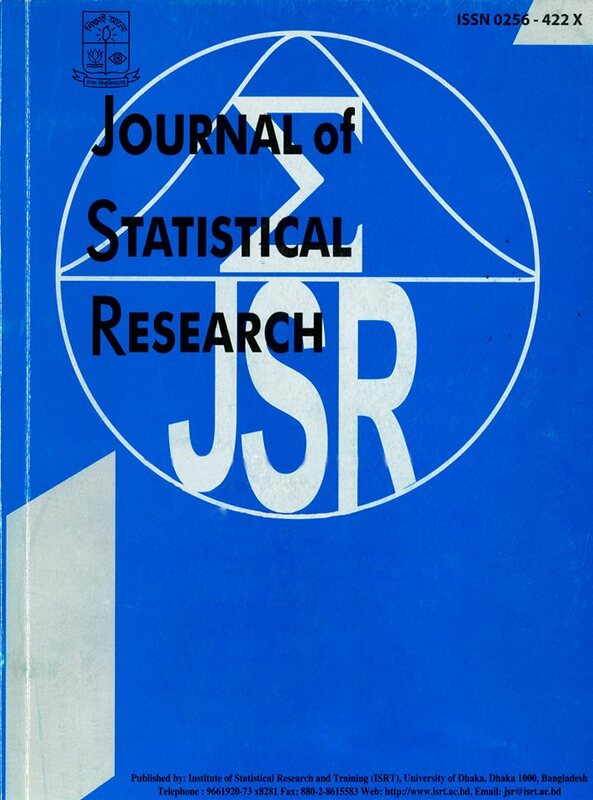 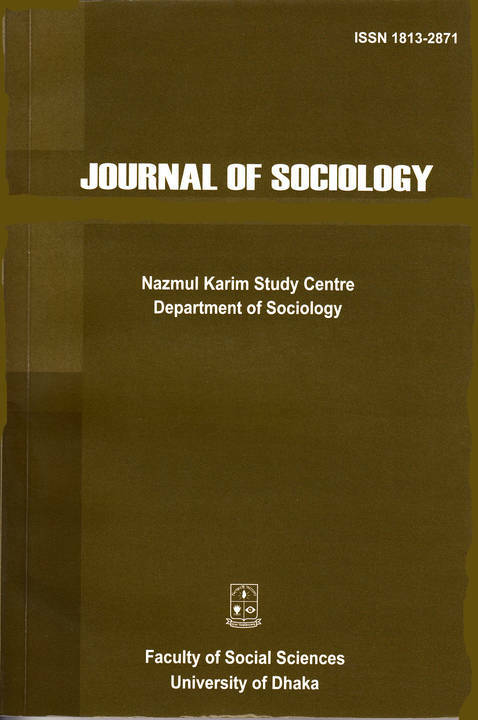 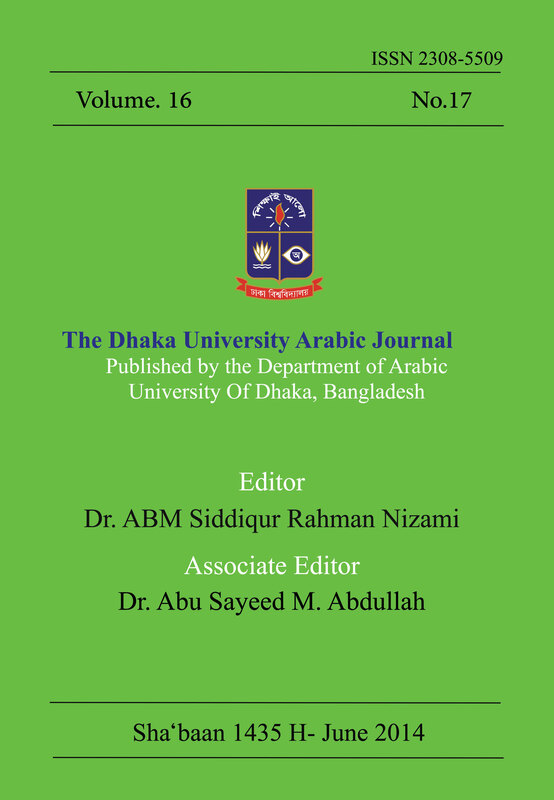 A journal of the Institute of Centre for Psycho-Social Research and Training, University of Dhaka. 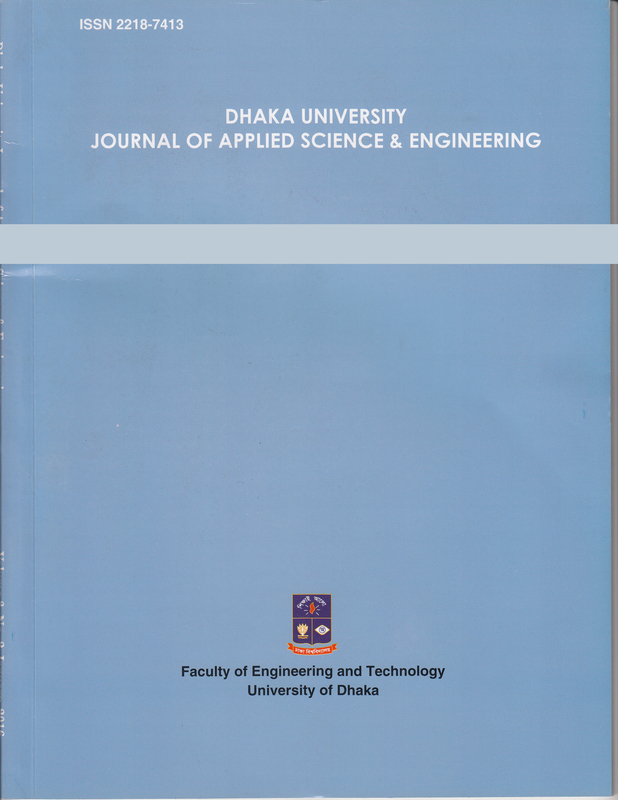 Official Journal of faculty of Engineering and Technolog, University of Dhaka, Dhaka-1000, Bangladesh. 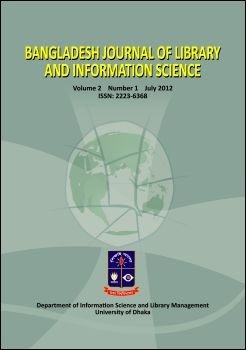 Published by the Department of Linguistics, University of Dhaka. 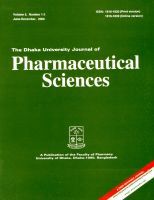 Published by the Department of Pharmaceutical Sciences, University of Dhaka, Bangladesh. 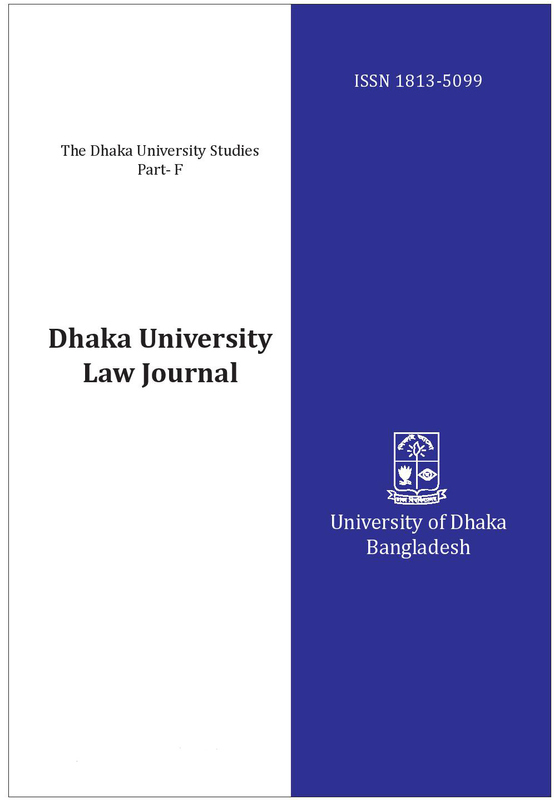 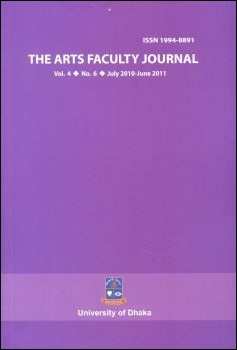 The Faculty of Law publishes Dhaka University Law Journal (The Dhaka University Studies Part F).